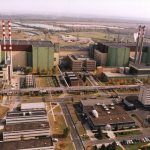 The two new blocks to be constructed for Hungary’s sole nuclear power at Paks will meet the highest safety standards, a senior official of Russia’s energy company Rosatom told a conference in Budapest. 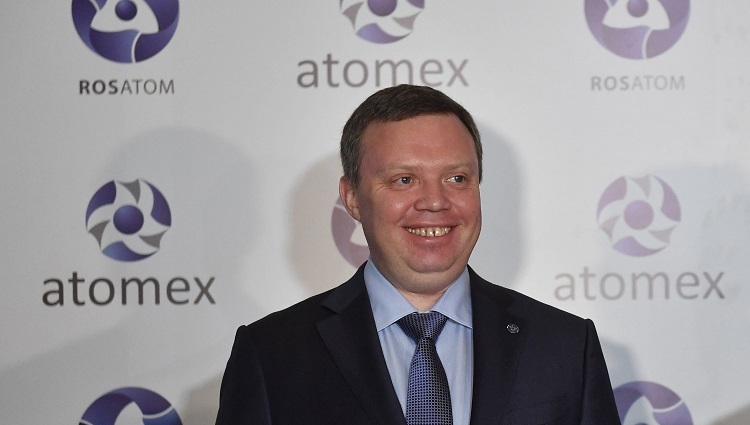 The blocks will be up to the rigorous safety standards specified after the Fukushima disaster, Kirill Komarov, the first deputy CEO of the company that is the contractor for the Paks upgrade project, told the conference entitled “Atomex-Europe”.Rosatom has never offered projects that had not been implemented in Russia before to its foreign partners, he said. Concerning the upgrade of the Paks plant, he noted that 40% of the suppliers would be selected from among Hungarian companies via public procurement, in a transparent way. 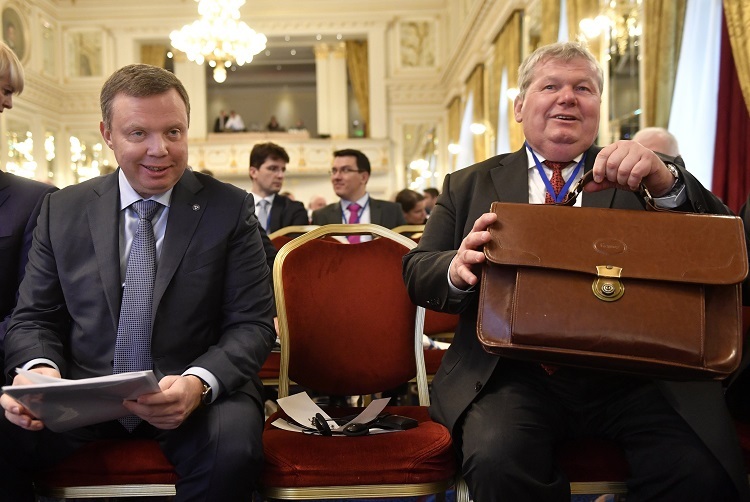 Addressing the conference, János Süli, the Hungarian minister in charge of the project, said that the most important basic permits for the construction of two more blocks at the Paks plant have already been acquired. 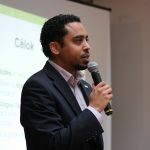 Preparatory works at the area on which the blocks will be constructed could being early next year, and the blocks could start commercial operation in 2026 and 2027, he added. Hungary signed the agreement on the construction of the two blocks by Rosatom in January 2014. Russia is lending Hungary 10 billion euros to cover 80% of the project’s costs. Earlier this month, Hungary started calling down first parts of the loan. The European Commission had perviously scrutinised six areas of the Paks 2 nuclear upgrade, including state aid and profitability.